Using Dropbox, Amazon, Google drive? Do you know they see all data you store? We don’t want that anymore. We created Geens for you and ourselves. Geens encrypt your own data from the moment you start uploading it. Even administrators cannot access it. That’s called zero-knowledge. 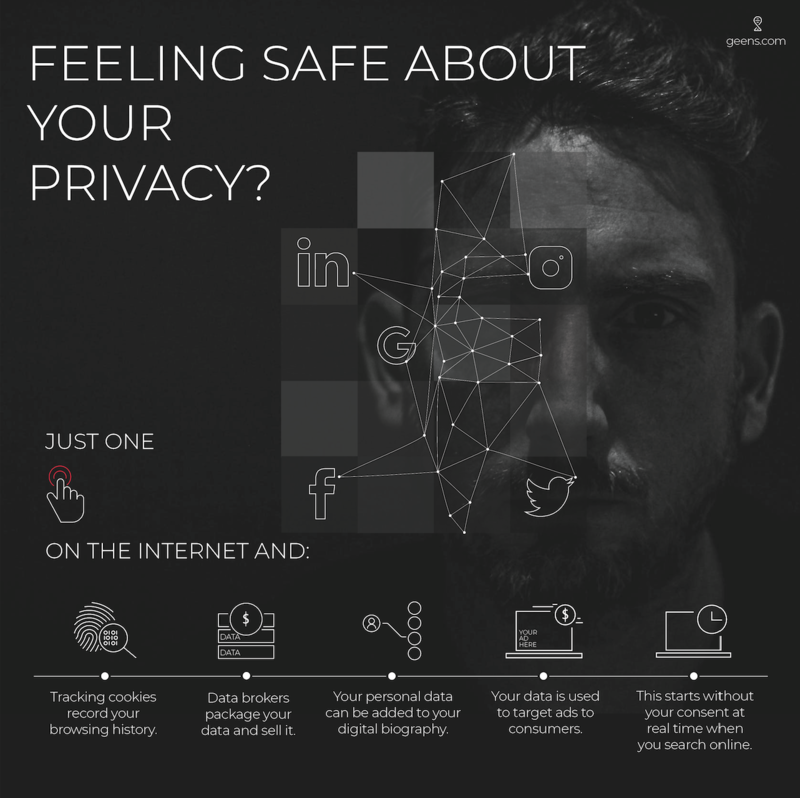 Register, use and guarantee your privacy!